I was doing so good for awhile on my Christmas cards but I fell behind. Hoping to get back in the swing of it again as I am working on a design for mass production. Today's card is for both the Merry Monday Christmas Card Challenge and the Festive Friday Challenge. 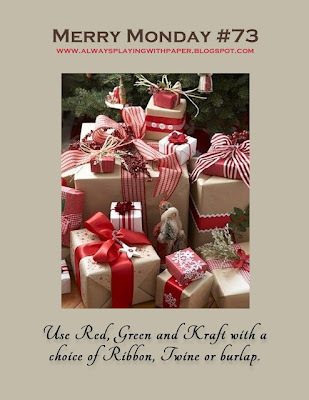 Criteria for Merry Monday is to use red, green and kraft with a choice of ribbon, wine or burlap. 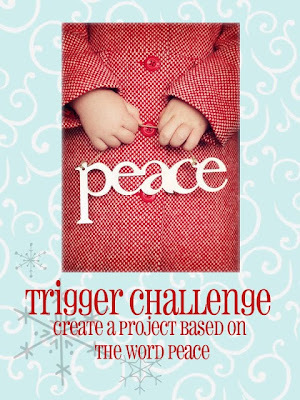 The current Festive Challenge is a Trigger Challenge based on the word peace. This is what I came up with, a card that could be easily dropped in the mail. One layer, no bulk. One layer with no bulk looks perfect to me. I love the size of the holly leaves. I love these types of Christmas cards, Tracey! One layer, easy to mail and BEAUTIFUL!!! Love! 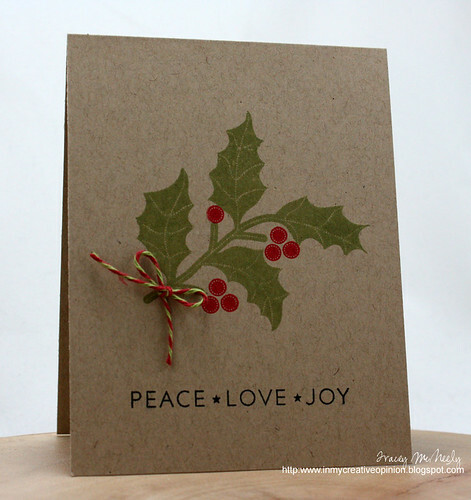 Simple, Christmassy and peaceful - perfect for our challenge! Thanks for joining us at Festive Friday! This is just stunning. A perfect design. Love the CAS Design of this adorable Christmas card. Your holly looks so pretty with those bright red berries!! Shazambam! This is my idea of a perfect Christmas card, Tracey! So pinning (and I'll bet so winning!)! Beautiful....we just used this set at my last stamp camp. That green & red twine is so sweet! This is so sweet stamped on the kraft cardstock like that! I love it! Another awesome card, Tracey! I do so like your CAS style! Thank you for your kind words on my blog! You are an awesome card maker, whom I admire a lot! Stunning CAS card, love your take on the challenge. Thank you for joining us for Merry Monday this week. SO warm and rich on the kraft! A CAS delight Tracey, love the touch of twine! Tracey, your CAS card is fabulous! I love that you stamped on kraft... such a great look! This is fabulous and perfect for mass production! I have so enjoyed catching up on your blog. I always do. 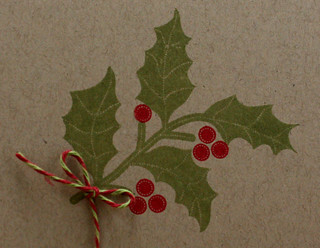 I love the holly on stamped on the kraft! And the multicolored twine makes a perfect bow for this pretty sprig! Thanks so much for bringing it by Merry Monday to share with us! Your red and green baker's twine is just PERFECT on your card! Really adds a lot of character and charm. Love it, Tracey! Love the stamping on Kraft! Love the simplicity--the touch of twine makes such a sweet accent! Such a great Christmas card! I love a beautiful OLC, and this one is perfect. Great pairing of image and sentiment, and I love the little bit of festive twine. I love, love, love this card. So simple but striking. Beautiful. This is so sweet and I never think to stamp right on the kraft cardstock but this is just amazing Tracey! Simply stunning! Love this card, Tracey. Thank you for joining us at the Merry Monday Christmas Card Club Challenge! STUNNING card, Tracy! One layer = WOW!! Gorgeous colours; perfect for the challenge; a delight for whoever is on the receiving end! LOVE this!! Beautiful card, Tracey! Love the CAS look and the twine is the perfect accent! Definitely a perfect card for mailing and I love that green and red twine!! your stamping is always so crisp and perfect! i love the touch of twine! It's simple, and it's STUNNING. The twine is the perfect finishing touch. Thanks for playing with FF this week Tracey!! I really like the simplicity of this one. Great card. Beautiful and striking, Tracey! So glad you could join us with this lovely creation at Festive Friday!!! 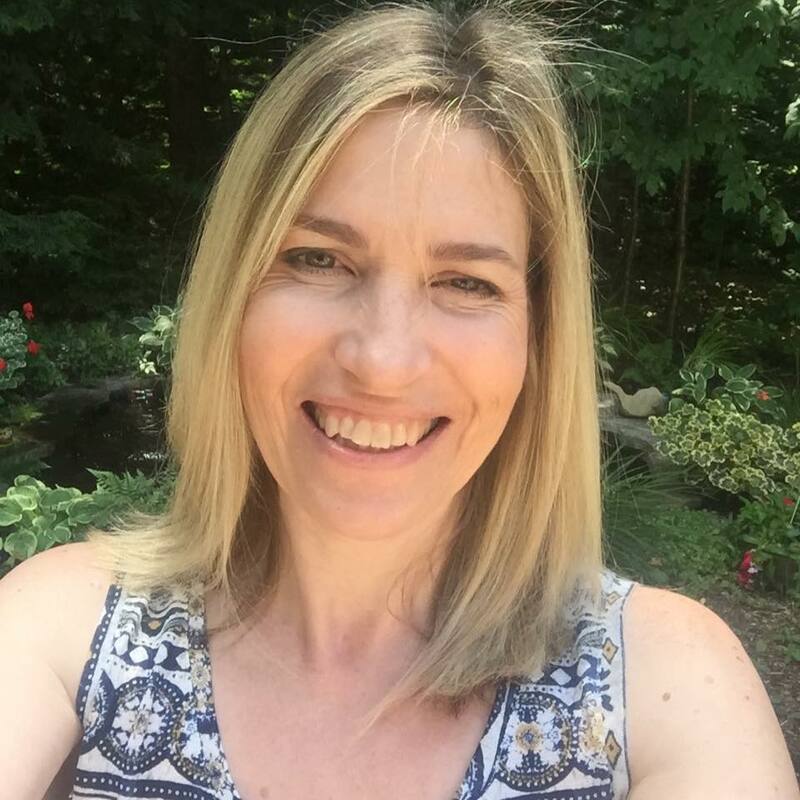 Happy Birthday Sharron - blog hop!